Fun (stylized as fun.) is an American indie rock band based in New York City that was formed by Nate Ruess, formerly of The Format. After the breakup of The Format, Ruess formed Fun with Andrew Dost and Jack Antonoff, of Anathallo and Steel Train, respectively. Fun has released two albums: Aim and Ignite in 2009 and Some Nights in February 2012. The band is best known for its three hit singles: Grammy Award-winning "We Are Young" (featuring Janelle Monáe), "Some Nights," and "Carry On." 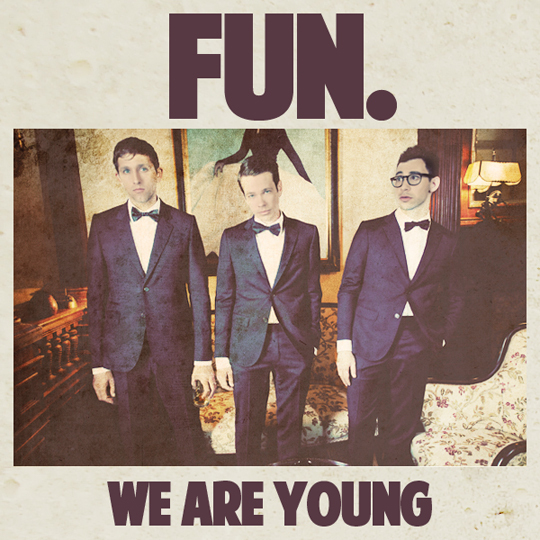 "We Are Young" reached number one on the U.S. Billboard Hot 100 and Digital Songs charts. It peaked at number one on the UK Singles Chart, as well. 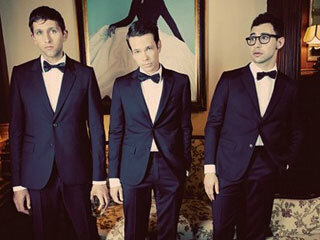 "Some Nights" was released as the album's second single in June 2012, peaking at number three on the Hot 100 chart and becoming Fun's second Top 10 single, as well as the band's second song to reach ... More piano sheets by Fun.